This entry was posted in Craft beer industry issues, Homebrewing, Torrance breweries by Nick Green. Bookmark the permalink. Hey Nick! Thanks so much for the mention! 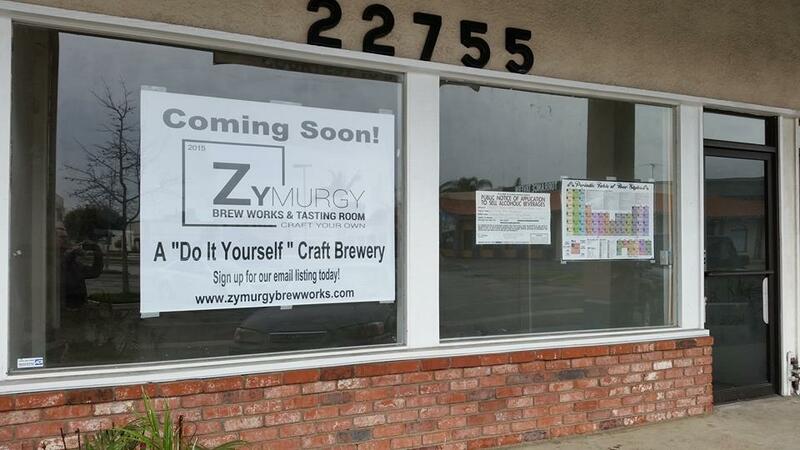 We fondly remember Hamilton Gregg too and are excited to support the growing craft beer community in the South Bay with products like the DIY brewing and “Guest Brewer Sessions.” Appreciate your support!